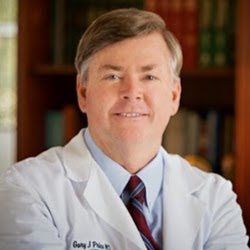 » Listings » Cosmetic Surgeons » Breast Implants Surgeons » Gary J. Price, M.D., P.C. Gary J. Price, M.D., P.C. A board-certified plastic surgeon, Dr. Price offers services ranging from skin care and non-surgical treatments like BOTOX® Cosmetic, JUVEDERM®, Restylane®, and laser rejuvenation to all types of cosmetic surgery. The practice offers the convenience and safety of a fully licensed and accredited private surgical facility, and features a staff with extensive plastic surgery experience.